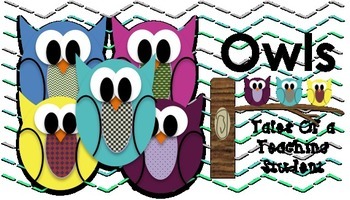 There are 5 different owls. Each has been created to allow use in a product with ease. Please give credit when using these graphics.